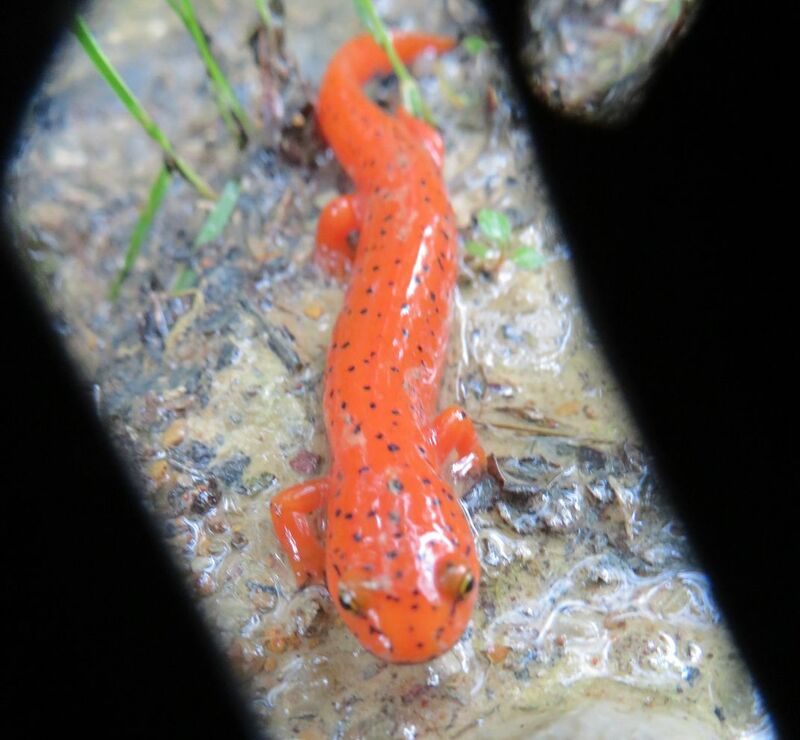 A red salamander while taking a walk after a hard rain. a red salamander. I took this photo as I was walking up an old gravel road after a hard rain. Date Uploaded: April 15, 2018, 3:24 p.m.